JTBC's new series "Man to Man" was off to a good start after earning a viewership of 4.055 percent for its premiere episode on Friday, April 21. Following the success of his comedy series "Chief Kim," Namgoong Min has been getting several offers for his next acting project. Among these proposals, the actor has chosen to play a more serious role in "Fabrication (working title)." The team behind "Drinking Solo" has been facing a huge controversy following the death of its assistant production director (PD) from apparent suicide last year. 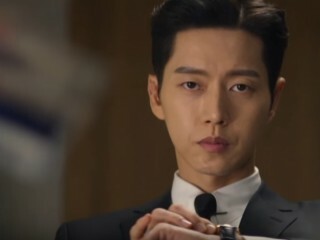 "Man to Man" will take over the time slot of hit drama "Strong Woman Do Bong Soon," follows the life of an elite black ops agent who will try to protect a Hallyu star from his dark past. JTBC hit series "Strong Woman Do Bong Soon" is down to its final episode tonight, April 15, and fans will have to bid their farewells to onscreen couple Bong Bong and Min Min. 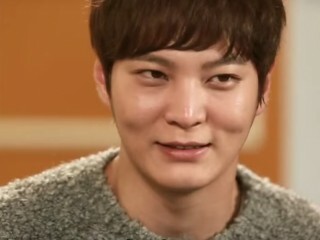 After much speculation, Joo Won personally confirmed he will be enlisting on May 16. 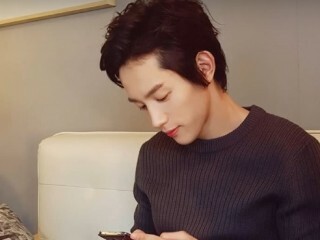 The "My Sassy Girl" actor made the announcement through a live broadcast on Naver on Thursday, April 14. Park Hyung Sik is giving us more reasons to ship him to Park Bo Young, his leading lady on JTBC's "Strong Woman Do Bong Soon." In fact, the actor admitted the most memorable scene he did for the drama was shared with the actress. While many of us are sad to see our favorite drama coming to an end, fans of "Strong Woman Do Bong Soon" can expect a happy exit from Park Bo Young, Park Hyung Sik, Ji Soo, and the rest of the team. Despite being branded as the bad guys, the person behind the masked kidnapper in "Strong Woman Do Bong Soon" thought not all villains are evils.